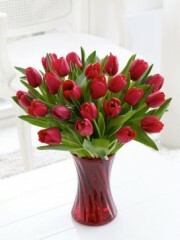 Opt for a modern twist on the traditional Valentine’s Day gift with these luscious, ruby red tulips. Beautifully arranged in a cranberry glass vase, the elegant simplicity of these pretty flowers is a contemporary style statement that conveys your feelings just perfectly.Featuring 24 red tulips presented in a cranberry swirl glass vase. 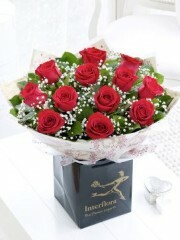 Valentines gifts from Ellon flowers are perfect way to add a little extra to your Ellon flower delivery. Valentine’s Day is such a special day for all couples and there is no better way to make your loved one feel good than a gorgeous Valentine’s Day gift. 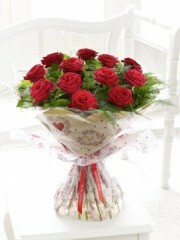 The expert florists in Ellon have a range of brilliant Valentines gifts to choose from. 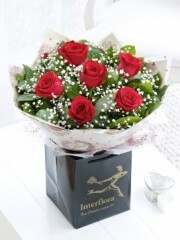 All can be viewed through the Ellon Flowers online store. If you’re nearest and dearest has a sweet tooth then you can send them a delicious box of luxury chocolates. 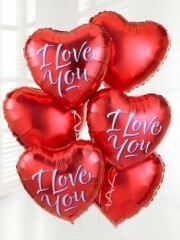 The florists in Ellon can also assemble delightful balloon bouquets made up of a selection of balloons available. A collection of fine wines and champagne can be bought from Ellon Flowers. 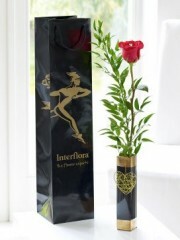 Ellon florists provide several brands of Champagnes including Louis Rozier and Laurent-Perrier. Wine can be bought in red, white or rose depending on your preference or the preference of your Valentine. Furthermore, we have cuddly teddy bears available to be sent as a Valentine’s gift. These bears are a delightful addition on Valentine’s Day. You can choose from all of these gifts to send separately or you may wish to choose from one of Ellon flowers Valentines gift arrangements. These arrangements come in a number of different assortments including Champagne and chocolates or the Luxury Red Wine Gift Basket. If you are unsure of what to choose from the Valentines gifts you can call the expert Ellon florists who would be happy to assist and give you their opinion. 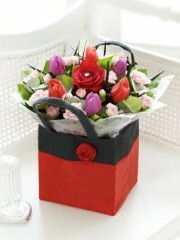 You can choose to have these brilliant Valentines gifts sent on their own without including any flower bouquets. Alternatively, you may wish to use the expertise of the florists in Ellon and send a gorgeous bouquet of flowers on Valentine’s Day. The Valentines gifts are a fantastic gift on their own, however teamed with stunning Valentines flowers, it will be an amazing surprise for any lucky recipient. 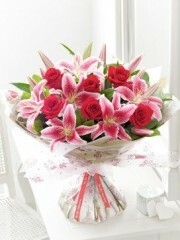 Flowers from Ellon florists are of the finest quality. 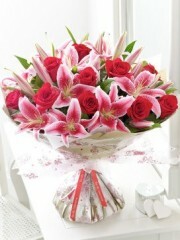 All flowers from Ellon Flowers are carefully selected and imported directly from Holland. 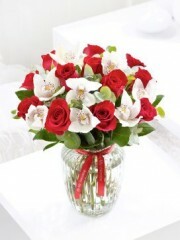 The flowers are imported from Holland for their longevity and quality. Deliveries to Ellon Flowers are several times a week which ensure that only the freshest flowers are used as part of your Valentines gift. 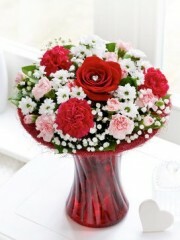 There is a wide selection of flowers that may be included in your flower bouquet. You may wish to stick to the traditional Rose bouquet for your Valentine or you may want to select one of our bouquet that include a range of other gorgeous flowers. It does not matter what you choose, you are sure to put a smile on your Valentines’ face. Our expert florists have over 40 years of experience in the industry so your flower delivery order will be in the safe hands. 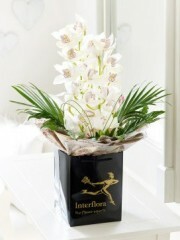 Additionally, Ellon Flowers works as part of an International network of florists in over 140 countries. Therefore, no matter where you or your recipient may be in the world, it is almost guaranteed that your order can be delivered to them.